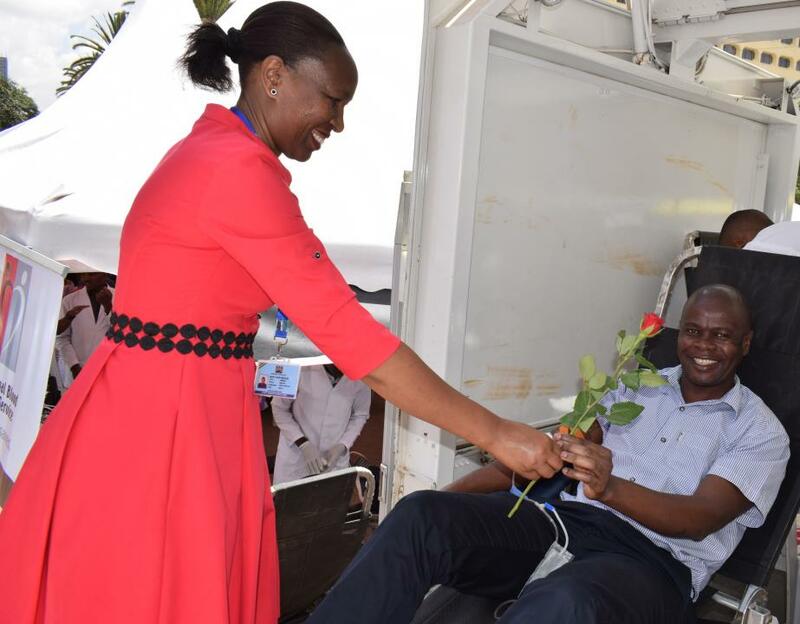 KNBTS has six Regional Blood Transfusion Centres (RBTCs) namely Nairobi, Embu, Nakuru, Eldoret, Kisumu and Mombasa and 21 satellite centers located in Machakos, Kisii, Voi, Meru, Naivasha, Busia, Siaya, Kericho, Nyeri, Garissa, Malindi, Thika, Lodwar, Bungoma, Kitale, Kwale, Nandi, Kitui, Narok, Lamu, Wajir and Migori. Functionally all the six Regional Blood Transfusion Centres carry out blood collections, testing, grouping, storage and distribution. While satellites carry out blood collection and send samples to RBTCs for testing. To be a world leader in the provision of safe blood for all. 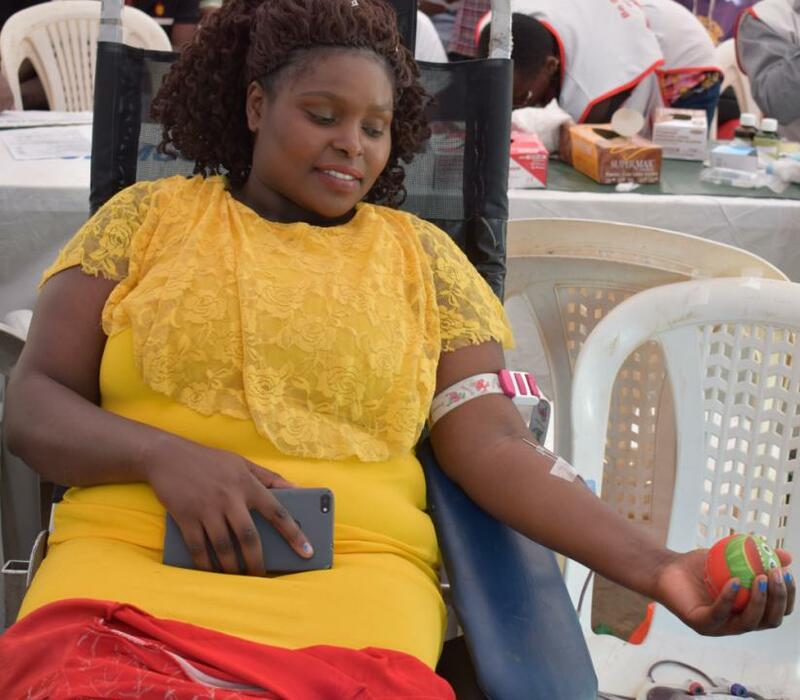 To provide safe blood for all in an equitable, efficient and effective manner towards improved human health and quality of life in Kenya. Strategic and proactive approach to issues. Efficiency with efficacy in performance of work and use of resources. Quality assurance and enhancement on a continuous basis. Discipline at all times in all areas while carrying out KNBTS business. Improve equity and access to blood transfusion services. Ensure safety of blood for transfusion. Strengthen the organization and management structure of KNBTS to improve its efficiency and effectiveness. Strengthen quality assurance systems and monitor capacity of KNBTS. Foster partnerships and improve financing of KNBTS activities. 1930s: transfusions were organized around surgical practice. 1950s: with increasing demand, BRCS organized BTS. 1964: after independence the GOK with KRCS support took over. Late 1960s: BTS was run as part of hospital laboratory services with no dedicated budget line, staff, or equipment. Each hospital sourced for their own blood. From 1985: with advent of HIV/AIDS, reduced blood collections, increased cost of blood and increased emphasis on blood safety became more critical. 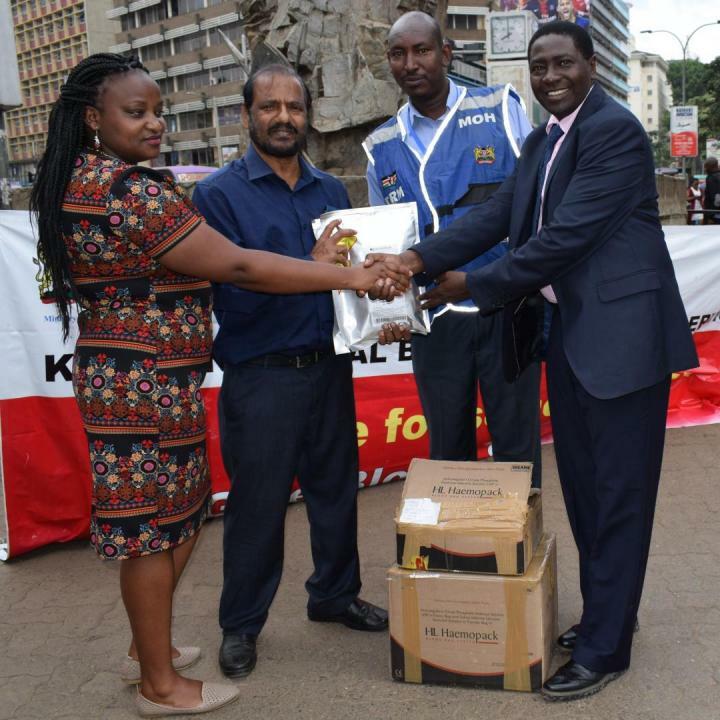 The need for adequate and reliable supply of blood became apparent immediately after the August 7, 1998 Bomb explosion in Nairobi. In 1994 Kenya recognized the need to set up a national blood service in line with WHO recommendations and WHA resolutions. 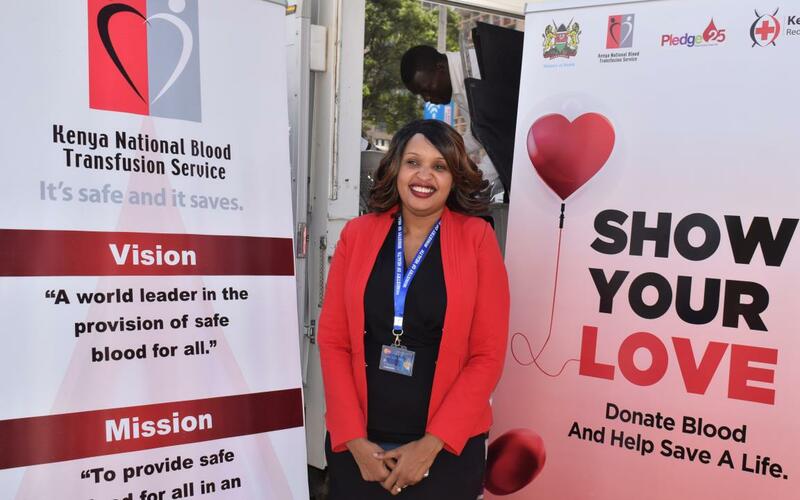 In 2001 Kenya’s first-ever blood policy guidelines were developed and launched and first Regional blood transfusion centre (RBTC) and national coordinating office were established in Nairobi. Progressively 6 regional and 21 satellite centres have been established.